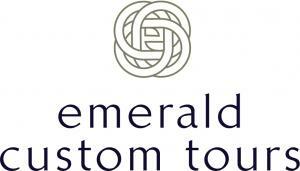 Emerald Custom Tours is a specialist tour operator based in Dublin, Ireland. Founded in 2004, we are now the leading luxury tour operator for Ireland and Scotland, offering extraordinary private tours for groups, individuals and families. What is most unique about Emerald Custom Tours is that we operate a fleet of luxury vehicles in-house, ensuring quality is always delivered. 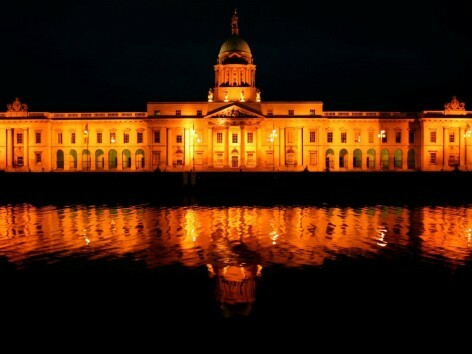 Guests on our tours always remark on how genuine the hospitality is in Ireland and Scotland. Our drivers are all Approved National Guides, well travelled and insightful about when to be around and when privacy is sought. Don’t just take our word for it, have a read of the testimonials from past clients on our website. Managing Director and founder Garreth Cooke approves all trip itineraries and we endeavour to deliver on our promise. We are members of the Irish (Incoming) Tour Operators Association which ensures your booking is safe for the financial default of the company. We look forward to assisting My Little Swans members with their visit to Ireland and/or Scotland and assure you of our best and most personal attention at all times.